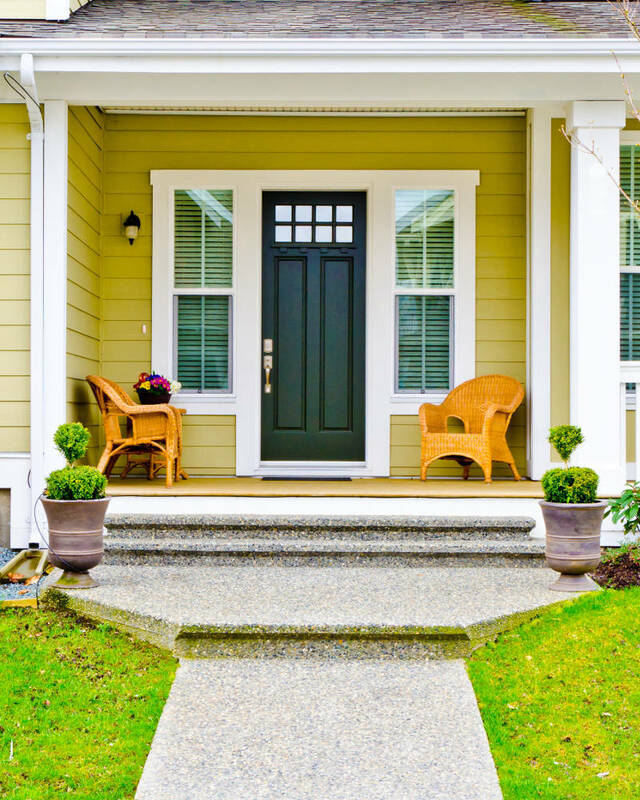 Many homeowners are choosing fiberglass doors for their entryway, but why? What’s so great about them? 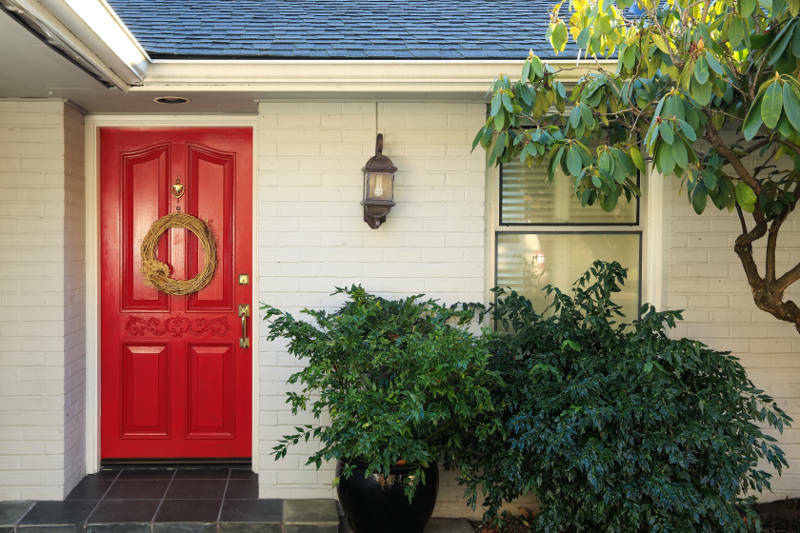 There are many different benefits to getting fiberglass doors and we’ll go over some of them and why many homeowners are choosing fiberglass over traditional wood doors. The biggest benefit is that fiberglass doors are durable. That means, they won’t be scratched as easily compared to wood doors. They also don’t require any refinishing and protection. Fiberglass doors are also super strong and don’t typically get dented. It takes a lot for them and they typically last a whole lot longer than wood doors. Wood doors will also fade and look drab in color. That’s why you’d need to spend time and money refinishing them. The costs add up over time, and it’s part of the reason why people are looking towards fiberglass doors. Wood doors just don’t hold up and require a lot more care than the fiberglass option. If you want something you won’t have to replace or have to spend time and money maintaining, then consider going the fiberglass route. Warping and wearing down of your door happens in both humid and cold places. Wood doors often suffer from warping, and the only way to really prevent it from happening is to protect it from the elements by refinishing that. Usually that isn’t enough either. Wood doors also tend to rust and sound bad after a while. Fiberglass doors hold up way more and don’t warp, rot or rust, which is great. Insulation and energy efficiency are two huge parts of choosing a new door. Fiberglass doors are super energy efficient because they have a higher r-value than the wooden doors. This means that your house will be warmer during the winter and cooler in the summer. A fiberglass door without a glass insert actually has five times the value of insulation compared to a wood door without a glass insert. This is a huge factor that interests many homeowners. If you’re trying to create the most energy efficient home, your fiberglass door can have a foam insulated core which means that it’ll be even more energy efficient. Your wood doors don’t do that, and it’ll keep your bills way lower. Wood doors don’t respond favorably to the cold, and tend to warp too. Fiberglass doors don’t do this, and that’s why they’re called upon as a great investment. Fiberglass doors have extra security to them as well – they’re super strong. Wood doors aren’t, and they can be broken. It might not look like it, but fiberglass is just as secure, or even more secure, than the wood door option. It can also keep up with the wood in terms of looks thanks to its many color options – including wood grain finishes. Also, another huge factor is that the fiberglass doors are held together with composite door frames. Doors are only as strong as their frames. Fiberglass has the added advantage of these composite door frames, and they have twice the power of the wood counterparts in terms of holding them. Fiberglass also doesn’t break down over time so people that get them don’t have to worry about repairing the rusted areas or replacing them either. You might wonder if fiberglass doors look any different. The answer, is no. With their rising popularity they actually offer way more selection than you can imagine. There are a ton of different styles and varieties to choose from, so you won’t have to worry about being limited to only certain styles or natural, drab colors. Plus, if you want to change the colors you’re in luck – you can totally do that. As we already mentioned, there are many different colors and finishes available with fiberglass doors which gives you unlimited possibilities. That’s what’s so nice, the fact that fiberglass doors are super customizable these days. They look great and are tough, giving your home the security that you need. Are you convinced? If so, then get a free quote from Feldco. We’re Madison’s best exterior door company. Our fiberglass doors are energy efficient thanks to their foam cores. Plus, all of our doors are installed by factory trained and certified professional. We make getting a new entry door easy.